A one of a kind lifestyle transformation course for women. 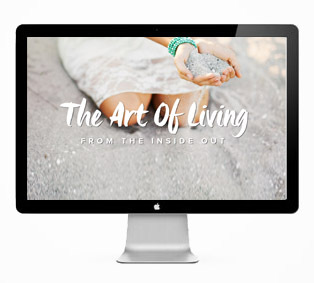 This 8-week online program teaches you simple, but life altering techniques to fuel your health, relationships, life, and your higher purpose. You’ll learn step by step how to make changes become habit using holistic methods coupled with scientific research.